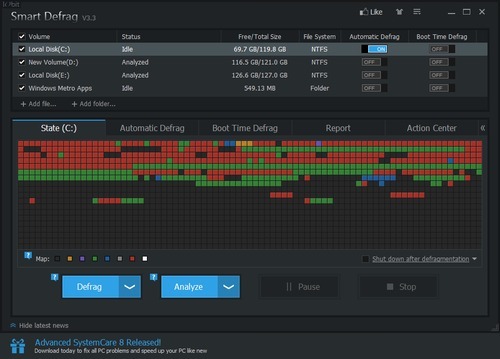 Now a days Computer became the most common device.Everybody do their work on computer or laptop because it is much faster than human ,but you know your pc performance can slow down due to various reasons ,In this page we going to show you how to boost up your pc performance. STEP 1 . ENSURE YOUR PC IS CLEAN. Dust on CPU fan is the number one reason for overheating and slow performance. Also lots of dust between Pins and connectors can short the circuit, so its always good idea to clean the PC regularly.It can cause over heating if it is clogging the cooling system. 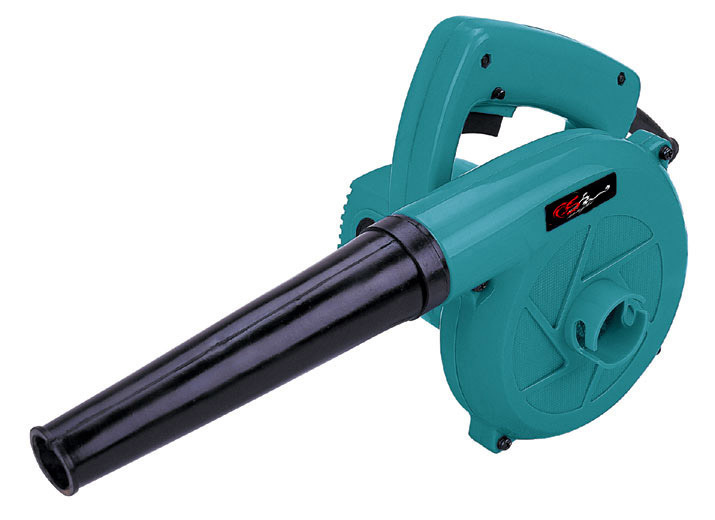 But be careful when removing the dust, use caned air to blow it out & a vacuum to get the lose clumps. Also make sure that you touch the out side case before you start working to discharge your body static. This will damage the computer boards if you cause a spark! STEP 2. CLEAN YOUR PC FOR VIRUSES. Viruses can also affect your pc performance as it can delete some important file which affect your pc performance.So what you have to do just install a good ANTIVIRUS like AVG,AVAST,KASPERSKYetc. 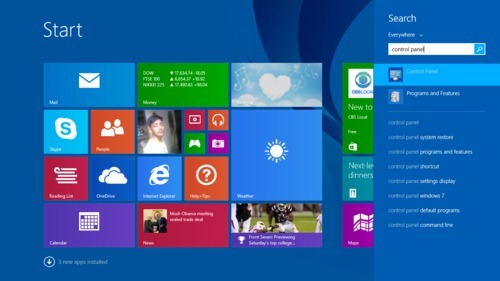 but please take a registered one as if it is not registered if not remove viruses. 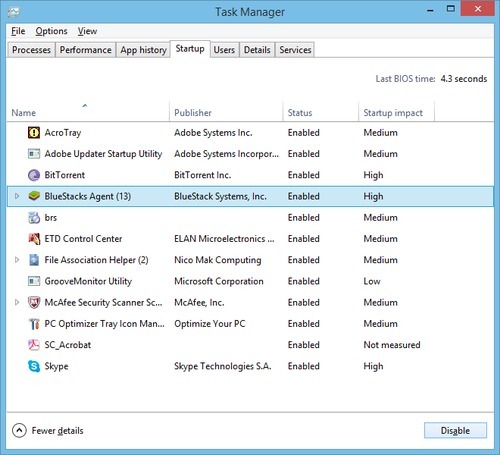 Scan your pc regularly for viruses. 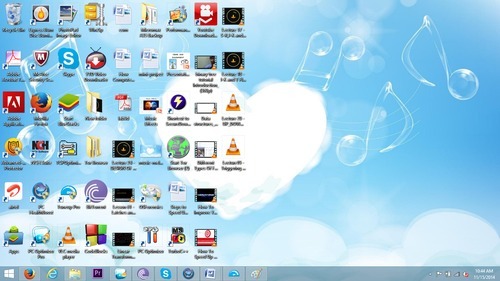 STEP 3 .CLEAN YOUR DESKTOP. 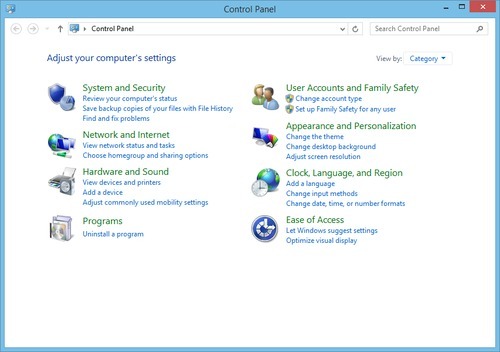 Don't put much icons on your desktop as it also affect your pc speed as it file which are saved on desktop consume memory from the drive in which your windows is installed and if those file which are saved on desktop are bad then it can affect your windows and ultimately your pc performance. 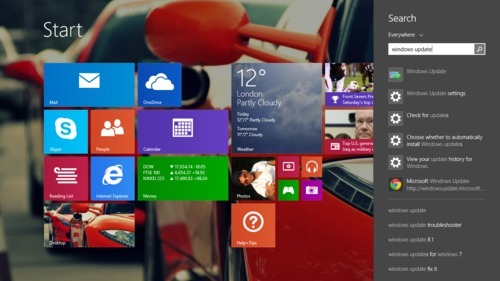 Like this given desktop is very badly maintained…. 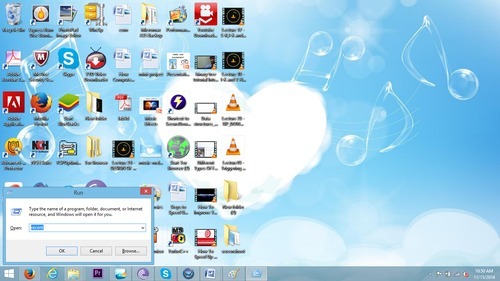 You should not do like that.Delete all the shortcurts from desktop which are not frequently used. 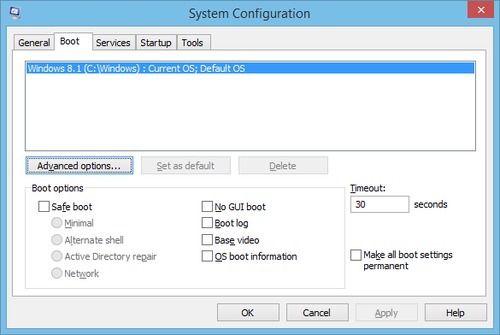 a).Type window key + r and type "msconfig"
b).A dialog box will appear then go to "boot"
You should disable all the startup programs which are useless to you because these all programs have to load every time you start your pc and it take a lot of time to load your desktop,so by disabling them you can increase your pc speed. a). type window key + r and then type "%temp%". b). 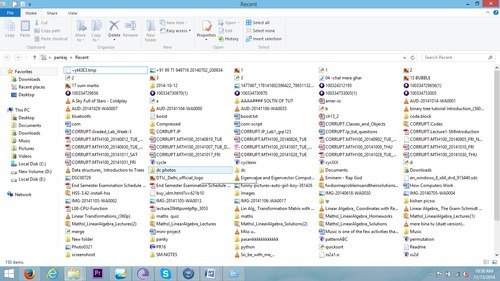 Then select all and permanently delete all files. So disk defragmentation tool contract all data in one place and ultimately increase the speed. STEP 9. 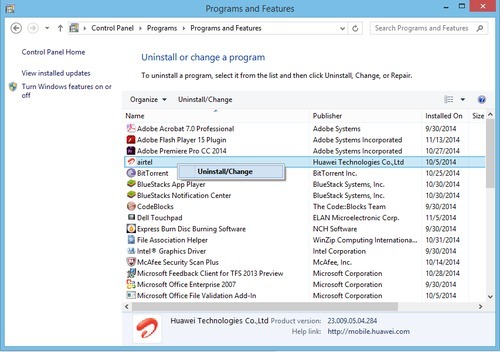 UNINSTALL UNUSED PROGRAMS. You must uninstall all programs which are not used frequently because those applications consume extra memory and which are useless to you. 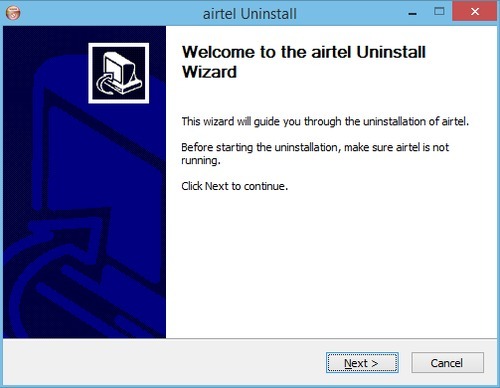 Steps to Uninstall a program is given below. 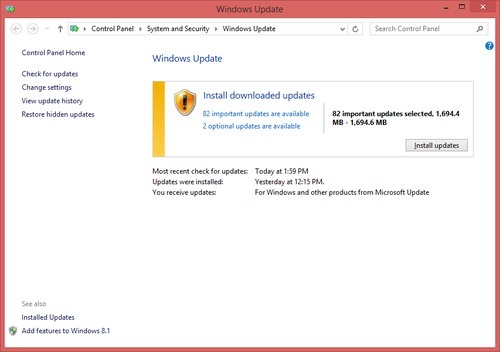 We should turn on our windows update as microsoft eventually gives fixes bug in their windows so by doing automatic update our windows automatically fixed if their is any problem in that. 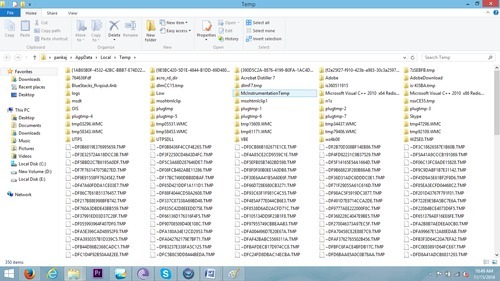 STEP 11.DOWNLOAD SOFTWARE TO DELETE ALL JUNK FILES(C CLEANER). 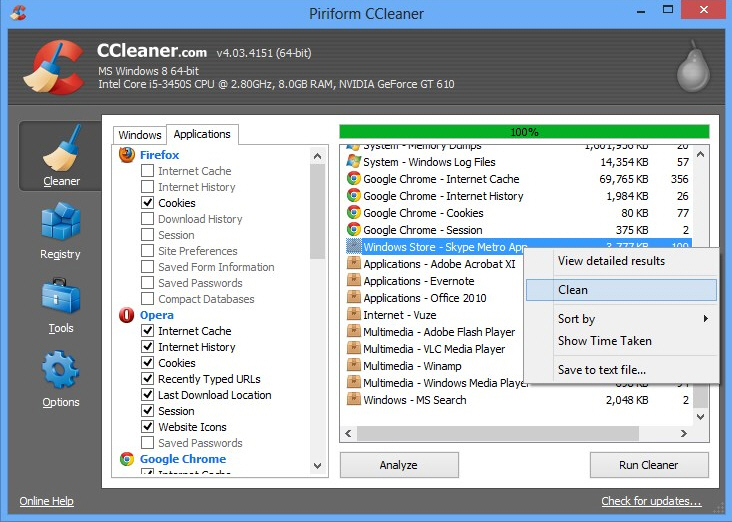 There are many softwares available to delete junk files like we have installed C CLEANER.